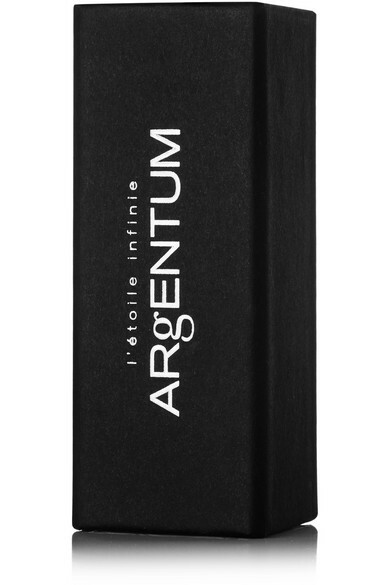 Argentum Apothecary's 'L'étoile Infinie' is a lightweight, protective face oil that delivers a hit of hydration and a radiant glow. Designed to complement your skin-care routine, it's formulated with ethically sourced natural ingredients and powerful antioxidants to retain elasticity and combat signs of ageing. 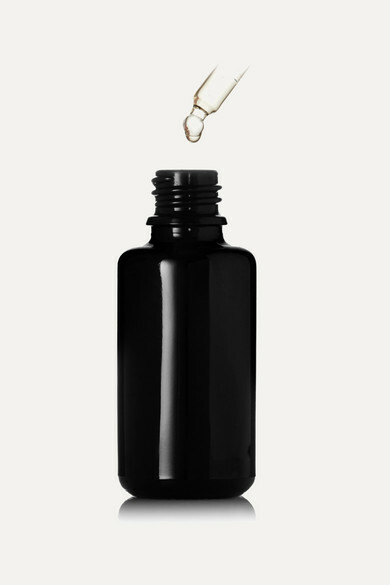 We like how each bottle comes with archetype cards - playfully designed to help find inner beauty and harmony.